Mind blowing statistic here. What if one of those critters contained the key to our future? And now they’re gone. Scientists from around the world issued a stark warning to humanity Tuesday in a semi-annual report on the Earth’s declining biodiversity, which shows that about 60 percent of mammals, birds, fish and reptiles have been wiped out by human activity since 1970. 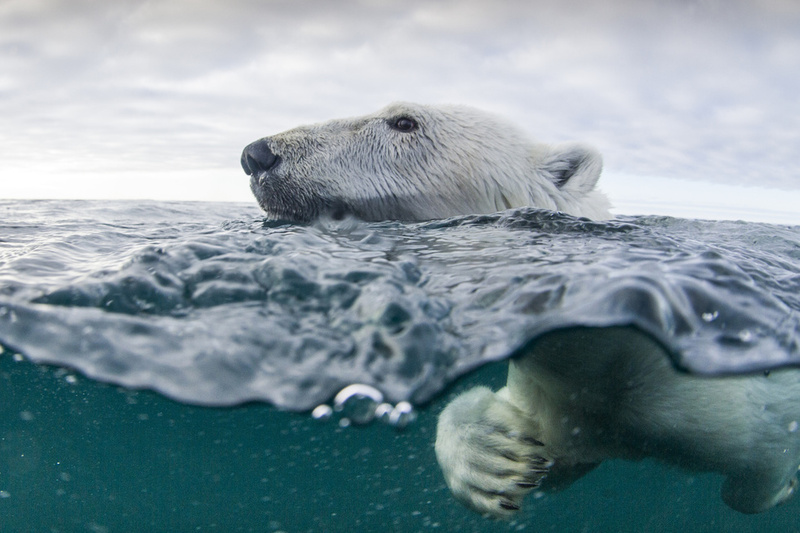 Underwater Polar Bear in Hudson Bay, Canada.Paul Souders / Stone / Getty ImagesRather, the survival of the planet’s ecosystems is now a matter of life and death for the human population, according to the WWF.